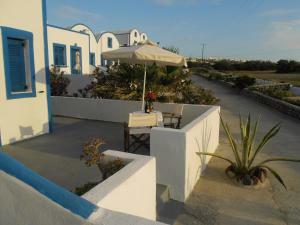 The Hotel Paradisos Oia is family run and is located at 500 meters from Baxedes beach. 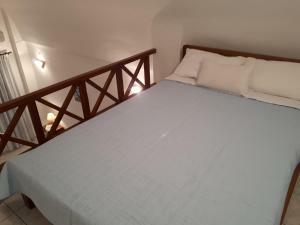 It offers rooms and apartments with a private balcony or terrace and side views of the Aegean Sea. 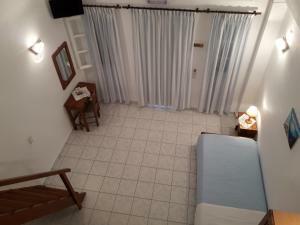 This air-conditioned studio features a kitchenette with a stove and mini fridge, a TV and a private balcony or terrace with side sea views. 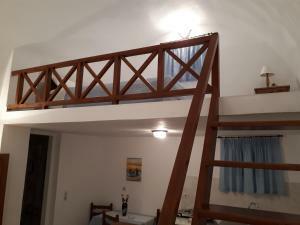 This apartment at 2 plants has a TV and a private balcony or terrace with side sea views, as well as a kitchenette with a stove and a small fridge. 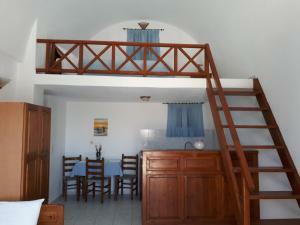 This air-conditioned apartment is larger and has a balcony, living room and kitchenette.